Sunken eyes, hollows that undermine the youth of your eyes, increased pigmentation in the periorbital sulcus,( around the eye) they all contribute to what we call "dark circles". In time, as the elasticity of the skin diminishes, sagging in the periorbital area can increase the intensity of the dark circles and induce wrinkles or saggy eyes. Migration of the periorbital fat to lower face compartments leaves behind loose skin directly on the orbital bone creating hollows under the eyes. Poor lymphatic drainage and herniation of the priorbital fat superficial to the muscle will lead to under eye bags. Under eye discoloration induced by sun exposure, saggy skin and hollowy or and baggy eyes all contribute to the "Dark Circle" complex that affects each and every one at certain point in age. Increased pigmentation or discoloration in the periorbital area either due to sun exposure or allergies can be diminished with medicated skin preparations like hydroquinone 2-7%, kojic acid or vitamin C medical grade. 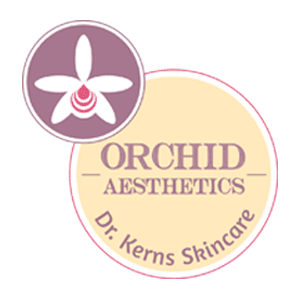 We recommend prescription strength brightening serums and creams available in Obagi line, Dr. Kerns Skin Care line, Dr. Brandt's. A must have sunscreen with SPF 45 or more should be applied daily, every morning in thin layer on the area under treatment. Avoid direct sun exposure of your eyes and wear sunglasses to protect the eye area against UV and premature sun damage. 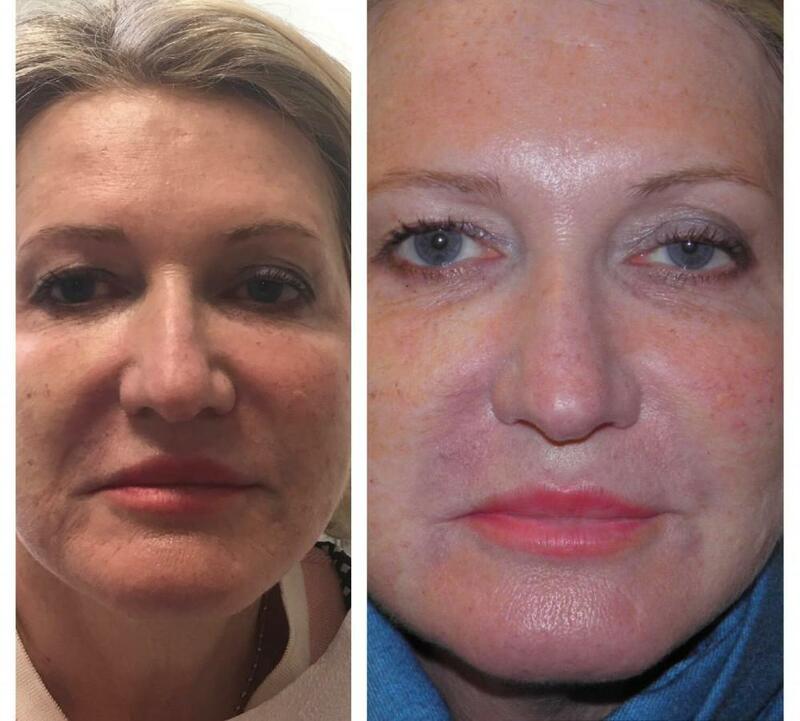 IPL or intense pulse light Laser can be used to reduce the concentration of melanin cells responsible for the dark discoloration of the skin; a series of 3-6 treatments are recommended every 4 weeks until the pigmentation subsides. Sunscreen SPF 45 or higher and sun glasses are recommended to prevent further increased pigmentation due to sun damage. Dark Circles as sunken eyes or hollows under eyes can be treated by Dermal Filler injections, Fat injections or PRP (platelet rich plasma) injections. Fillers are an important tool in the battle against dark circles. By placing Hyaluronic acid Fillers in the periorbital area an instant correction of the hollows under the eyes improves the dark circles . When repeated injections are necessary to achieve full correction or if more than 2 syringes of Dermal Filler (either Restylane or Juvederm) are needed to correct dark circles, Fat injections may be recommended. Autologous Fat ( your own Fat harvested in aseptic medical conditions) is the best treatment for dark circles and sunken eyes, with a good longevity( 2 plus years) and beneficial skin regenerative powers. The injected Fat corrects wrinkles, gives volume to sunken eyes, improves elasticity. PRP or Platelet Rich Plasma will use growth factors from your own blood, spinned into a centrifuge and concentrated 5-7 times to increase their regenerative powers and treat wrinkles, firm sagging skin and fill in sunken eyes. Under eye bags can be treated surgically by blepharoplasty and non surgically by laser skin tightening or RF treatments( radio frequency ). Laser and RF technology work by inducing thermal damage in the deep dermis, stimulates fibroblast and elastin and production of collagen with an overall effect of tightening. Dark circles treatment can be limited to a quick injection of a dermal filler in a medical office (painless, with no downtime that will last at least 8 months) or it may need a combination treatment of Skin Care, IPL, PRP or Fat injections and Laser skin tightening. If Dark Circles under the eyes undermine your natural youth and beauty we have a solution for it. Call our Midtown Manhattan office to get a Complimentary Consultation and find the right treatment for you! Article published in Resident Magazine November 2015: The Best New York has to offer. Dr. Roxana Kerns is a Board Certified Physician and Medical Consultant with Resident Magazine New York.